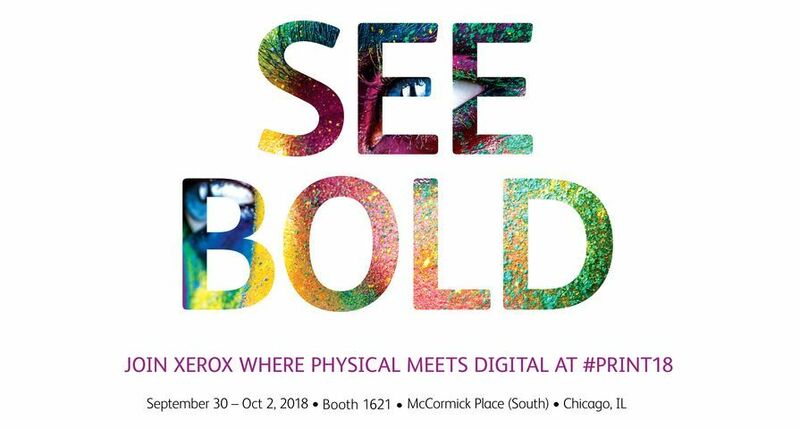 UXBRIDGE - Xerox today announced a digital colour press that bundles robust production features such as coated paper handling, heavyweight media support, and feeding and finishing options at an entry-level price. The Xerox 700 Digital Colour Press brings productivity, excellent print quality and flexibility to graphic communications professionals looking to adopt digital technology or expand their digital printing business. 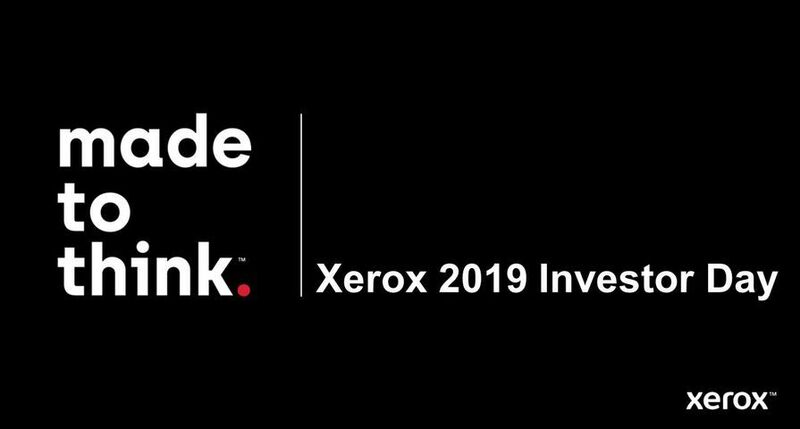 "The Xerox 700 Digital Colour Press extends what is already the industry's broadest portfolio of digital colour systems and fits a growing segment of the market," said Riley McNulty, IDC, a global provider of market intelligence. "Print providers are demanding products that produce lucrative full-colour applications. The Xerox 700 Digital Colour Press delivers with feature-rich functionality at an affordable price." As more businesses are benefiting from the quality and value of digital printing, the market for entry-level digital colour presses continues to grow. According to the May 2008 IDC Hardcopy Peripheral Tracker, this market, defined as colour devices of 41+ pages per minute, priced between $20,000 and $100,000, experienced 2007 year over year growth of 50 percent in the U.S. and 112 percent in Europe. The Xerox 700 Digital Colour Press uses a proprietary low-melt Emulsion Aggregation (EA) Toner that prints in full colour at fast speeds with matte finish image quality. EA Toner is Xerox's patented chemically-grown toner; its miniscule particles help ensure high-quality halftones, smooth transitions and shadow detail. This environmentally-friendly, low-melt EA toner requires less energy to manufacture and print, minimising the impact on the environment. The new toner, imaging technology and media handling capabilities, coupled with the ability to load toner while the system is running, deliver image quality and greater productivity than other models in its class. The press prints on coated and uncoated paper with a maximum sheet size of SRA3 through standard paper trays and a wide media latitude between 64 gsm and 300 gsm It offers automatic two-sided printing up to 220 gsm on both coated and uncoated stocks. The device boasts image quality at 2400 x 2400 x 1 dots per inch and tight front to back registration of +/- 1.0mm. A number of additional options enable customers to tailor the Xerox 700 Digital Press to meet the exact needs of their print operation. 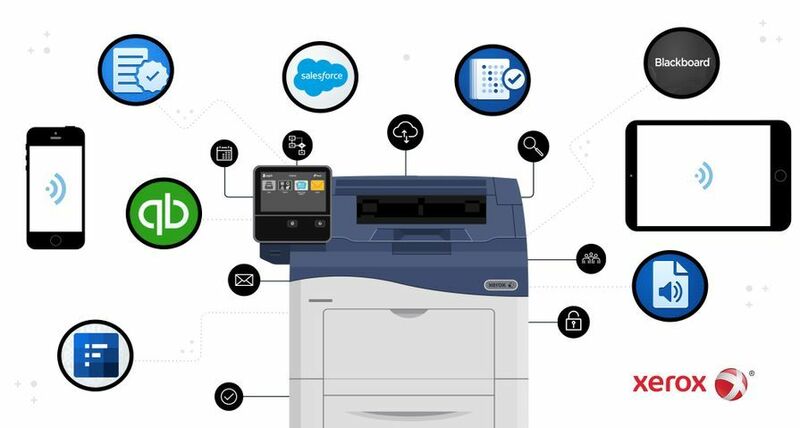 Customers can select the Integrated Fiery Colour Server, EFI Splash RPX-iii Software, the EX Print Server powered by Fiery, CX Print Server powered by Creo or Xerox FreeFlow Print Server, which for the first time is being offered in standard or professional editions. The device will also have a number of finishing options, including an Advanced Finisher, Professional Finisher, Light Production Finisher or High-Capacity Stacker. These give customers the ability to customise their press with several configurations and options for stapling, stacking, folding and booklet making on coated or uncoated papers. 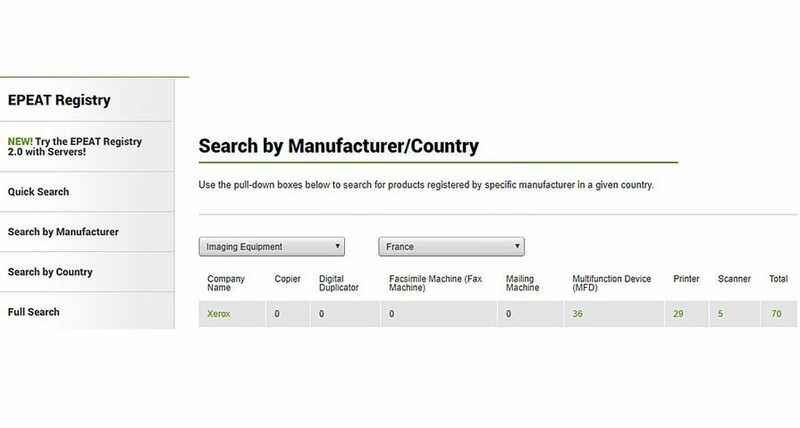 A variety of feeding options also provide the ability to adjust the press for use in a production or departmental environment and for jobs requiring special media. Xerox FreeFlow Express to Print, the newest addition to the company's workflow portfolio, makes it easier for graphic communications professionals to enter digital colour printing. This option reduces the steps required to programme jobs and automates functions to simplify complex job programming. Accuracy is ensured through a visual interface that previews the entire document, including in-line and off-line finishing capabilities. 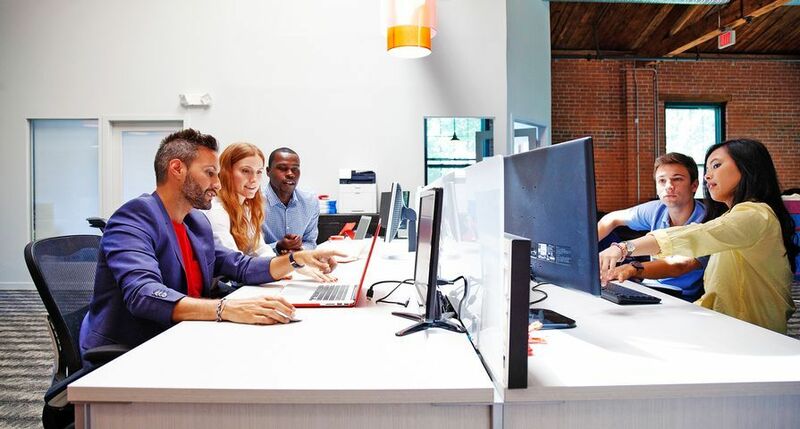 Xerox FreeFlow Express to Print makes the Xerox 700 more productive and easier to use by delivering automation tools that previously were offered only on higher-end production devices. 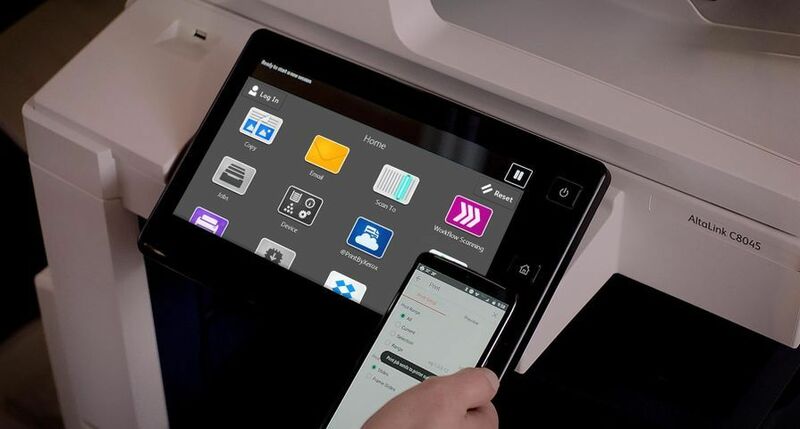 Xerox 700 Digital Colour Press users have access to Xerox ProfitAccelerator Digital Business Resources portfolio, which is a collection of more than 75 tools and programmes designed to help print providers develop and grow their digital businesses. 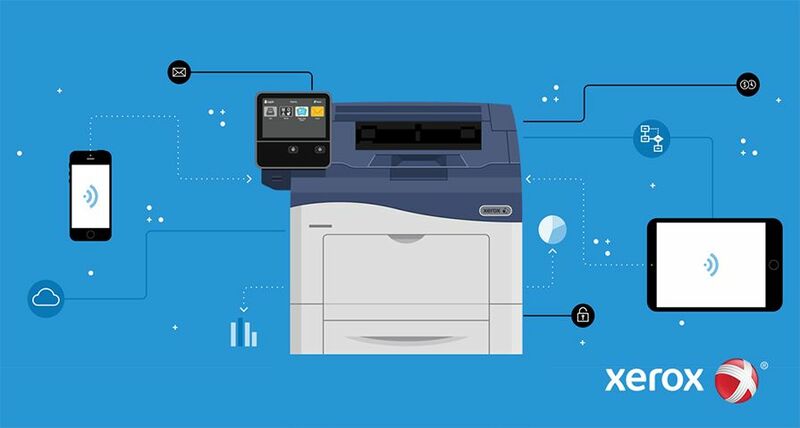 The new press exemplifies Xerox's emphasis on innovation, sustainability and a commitment to delivering the right technology, workflow, and business model to customers right now and in the future. 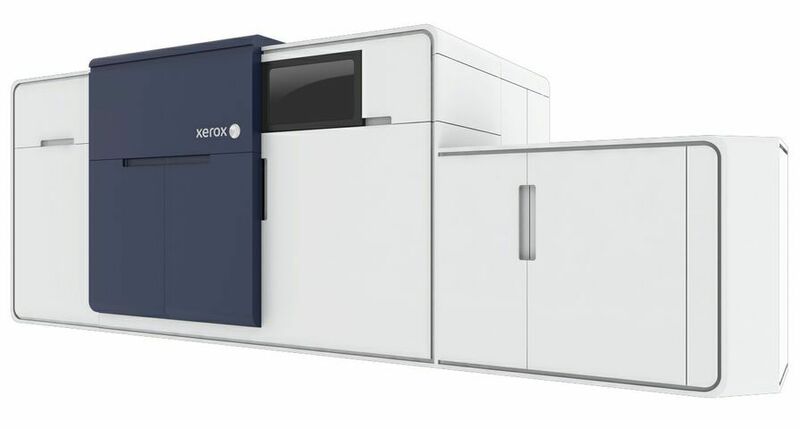 The Xerox 700 Digital Colour Press with FreeFlow EZ Print will be on display in the Xerox stand at drupa, the largest conference and exhibition for the print industry held every four years in Dsseldorf, Germany. The Xerox 700 Digital Colour Press is available for order taking immediately throughout Europe and in Russia, Israel, India, Middle East and South Africa. In these markets, the press will be available for installation in June. 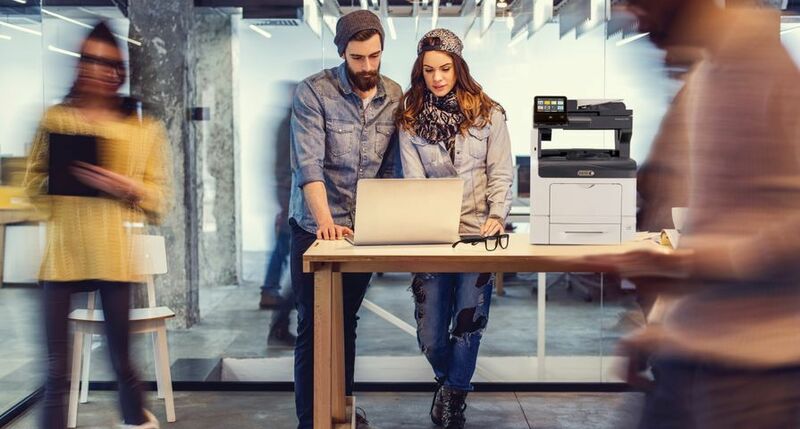 It will be available for order taking in August in North America and in select Latin American and Caribbean countries, where installations will begin in September.The Xerox 700 Digital Colour Press is available from Xerox's direct sales force and through Xerox resellers and distributors.